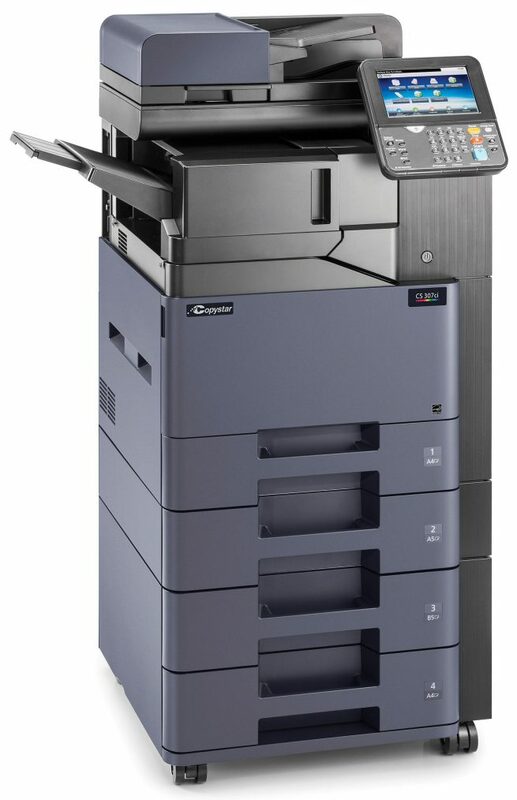 The Copystar CS 307ci is an affordable entry into a more versatile level of color document imaging, offering small to mid-sized businesses and workgroups the scalability and tools needed to drive everyday activities, all in a compact footprint. 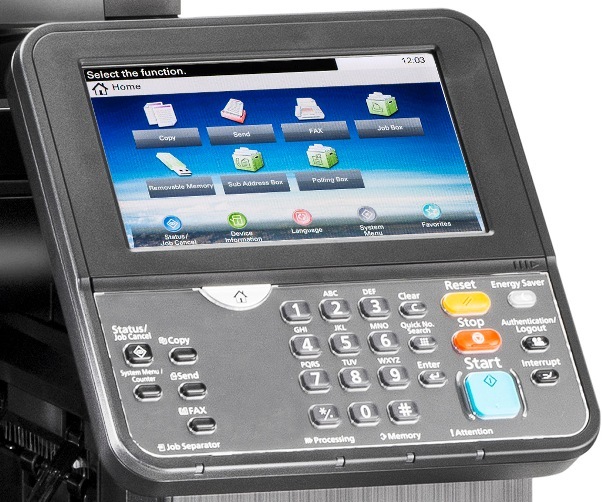 An intuitive, programmable 7″ color TSI provides easy access to features and functionality. Boost productivity and collaboration with a suite of optional Business Applications that can be tailored to your unique needs. 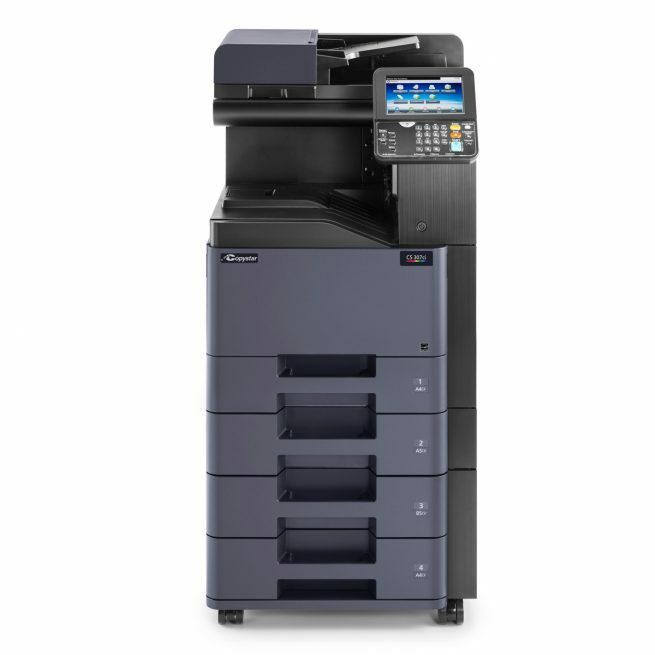 Combined with proven Kyocera long-life technology and reliability, the Copystar CS 307ci is the smart choice for your evolving business needs.